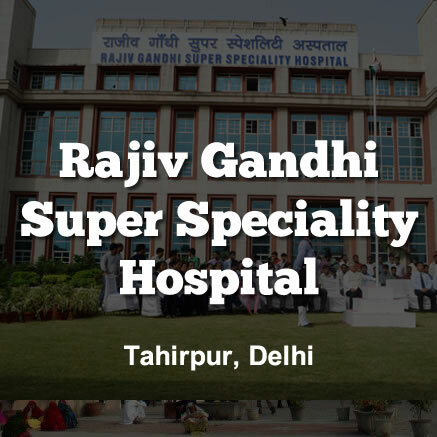 Rajiv Gandhi Speciality Hospital Recruitment Notification 2018.RGSSH inviting applications for the positions of SR & JR.Interested and Eligible candidates can apply for the positions. MBBS degree holders can apply for junior resident posts. Post graduate degree holders in concerned specialty from a recognized university can apply for senior resident post. Upper age limit for contenders is 40 years and age relaxation is as per rules. On 06th and 07th August 2018 candidates along with all essential documents may appear for the interview. 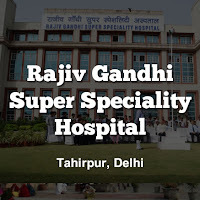 Administrative Block No.7, Rajiv Gandhi Super Speciality Hospital, Tahirpur, Delhi.